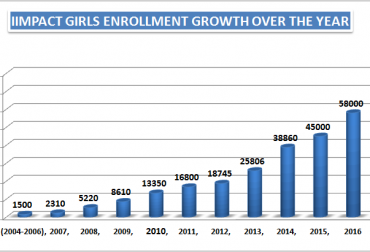 IIMPACT has succeeded in reaching areas with a high concentration of out-of-school girls, consistently providing them with a meaningful alternative for learning. 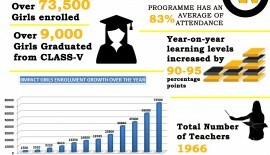 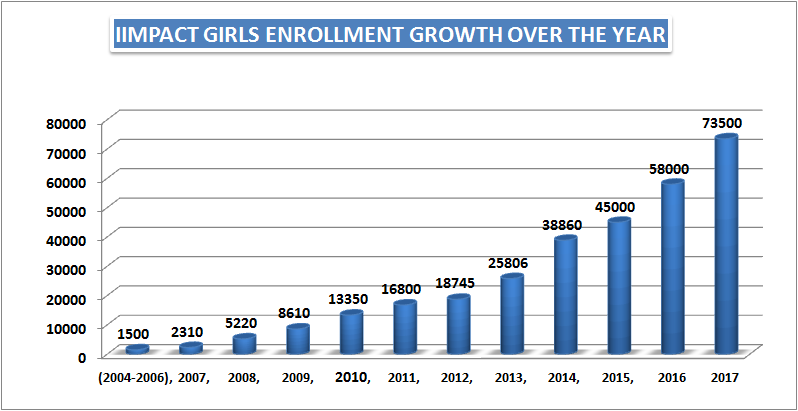 As of March 2017, there were60,000 girls enrolled at IIMPACT learning centres. 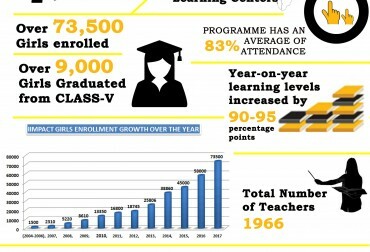 The high demand for learning centres in the villages is, as always, due to the high quality of teaching at the LCs, and, in no small measure, because of the continuing support of the community. 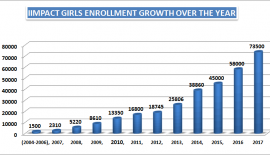 Over 60,000 girls are currently enrolled in IIMPACT girl child education programme!